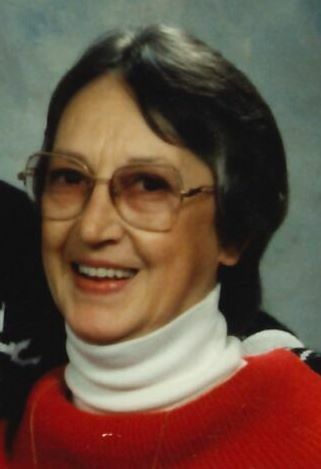 Mrs. Wilma Smith Langley, age 79, of Dalton, passed away Tuesday evening September 11, 2018, at Hamilton Medical Center. She is preceded in death by her husband: Weston Langley, parents: Norris and Pearl Goodner Smith, sister: Wanda Smith Ramsey, brother in law; Delmer Langley, father and mother in law: Ed and Clara Langley, step mothers in law: Bertha Scott Langley and Cathy Langley. The true legacy of Wilma is that she devoted her life to taking loving care of her daughter Holly. Funeral service for Mrs. Langley will be at 2 PM on Friday, September 14, 2018, in the chapel of Shawn Chapman Funeral Home with Rev. Jay Tenney officiating. The family will receive friends on Friday from 12 until 2. Interment will be in Mineral Springs Methodist Church Cemetery.